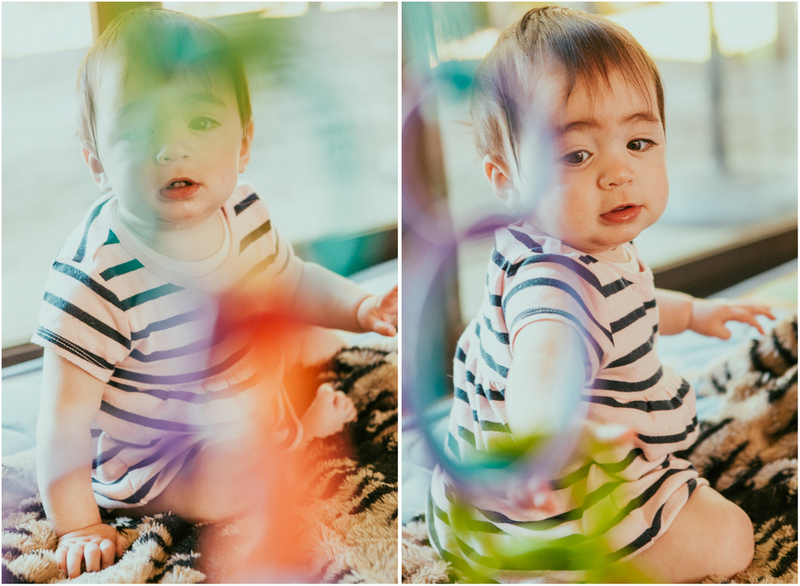 During my last trip to Auckland I spent some time with my friend Monique and her baby Riley. I met Riley when she was only a few days old. She was very tiny, too tiny for me to hold at that point in time. 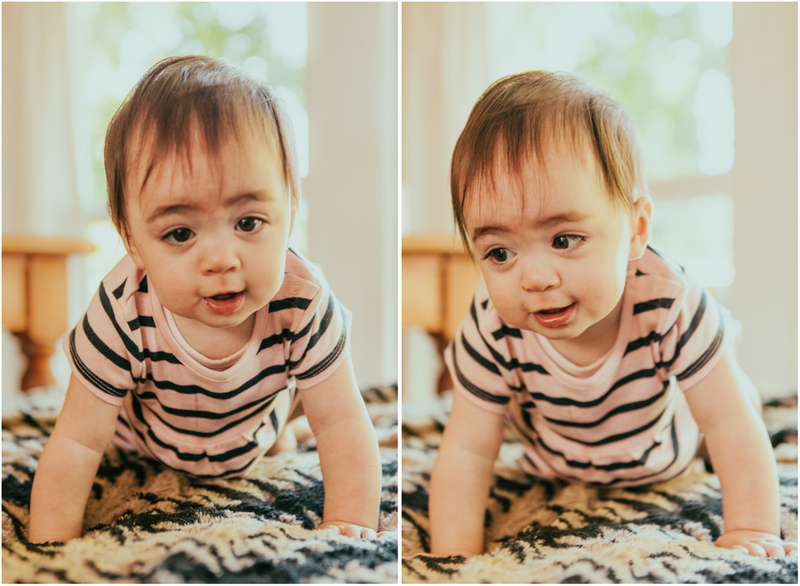 Now, 9 months later she is laughing, playing, learning to crawl and saying the word 'dada'. This was a special visit for me as it was the first time interacting and playing with Riley. I look forward to watching her grow up and can't wait for my next visit. See you soon!